These type mosquito net is widely used as attachable detachable mosquito mesh, which is very economical, durable, rust free and easy washable. The Velcro tape has been used as a major part in this type. The fiber-glass mesh will be cut as per the measurements of the required windows / ventilators. The loop of the tape has been well sewed to four sides of the mesh and the normal type hook of the Velcro tape will be stapled (1 stapler pin / 3 to 4 inches) on the outer wooden frame of the required windows / ventilators. This type Mosquito Net is used for windows and ventilator, Unique design and unbreakable PVC body for durable life. Insect screens are held to the window frame using magnets, 1 magnetic strip on insect screen & another pasted on window frame with 3M adhesive magnetic tape. 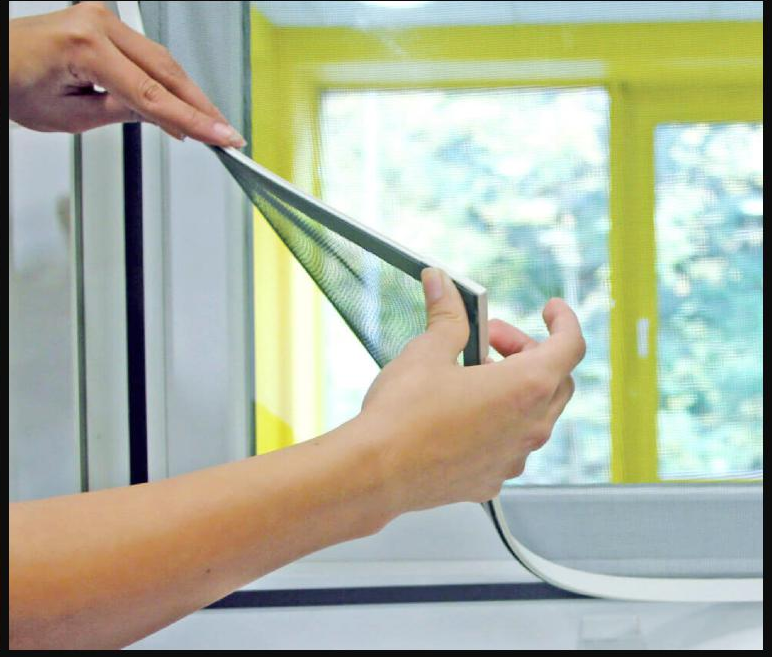 The attracting magnets forms a seal around the window frame yet allows you to easily open / close your windows or remove the whole insect screen to wash. Peel the screens off with the pull string at either corners at the bottom of insect screen to open/close window. Release the screen when you are done & the insect screen will snap back. >> Easy to wash and Quick Install. >> Free Airflow, Rust Free and Durable. 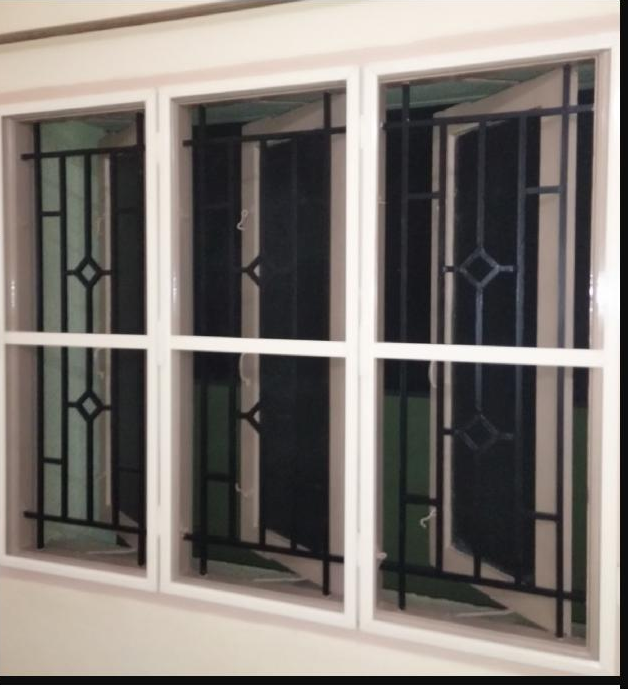 This type Mosquito Net is used for windows and ventilator, Unique design and unbreakable PVC body for durable life. Insect screens are held to the window frame using magnets, 1 magnetic strip on insect screen & another pasted on window frame with 3M adhesive magnetic tape. The attracting magnets forms a seal around the window frame yet allows you to easily open / close your windows or remove the whole insect screen to wash. Peel the screens off with the pull string at either corners at the bottom of insect screen to open/close window. Release the screen when you are done & the insect screen will snap back. >> Fit within your Budget price. 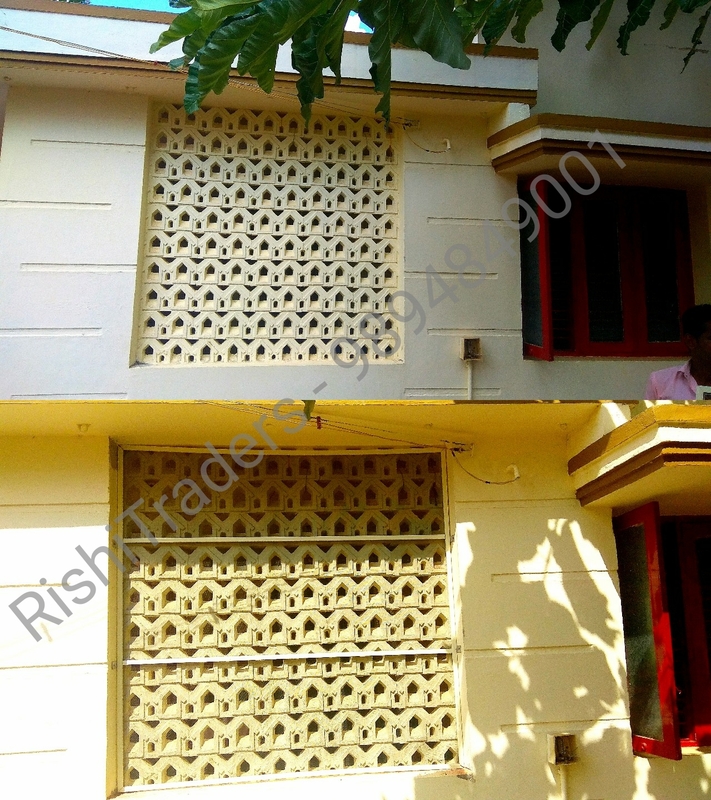 >> PVC outer frame with Fibreglass mesh used. Window Insect screens make sure the pesky bugs stay out of your home. We can help you find the right insect screens that will work you. The channel bars which we use are very strong and durable when comparing to the other dealers all over the city. We used high quality virgin engineering thermoplastics for flexible and unbrakable long losting life. It is also free from fire and easy washable since the frame has been attached and detached easily from the wooden bars. Incase of aluminium / UPVC windows, Wooden beadings will be fixed on four sides and the window frames will be attached on it. 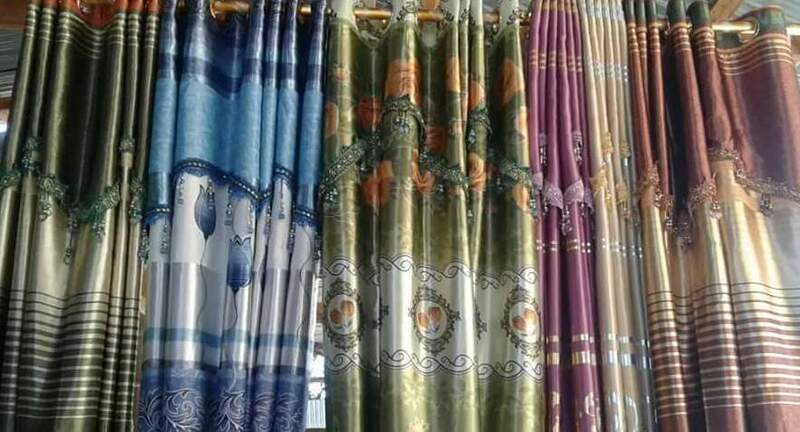 Window mosquito nets are available at multi colors Magnetic Window Insect screens are ideal product for your Interior. Strip magnets and felt gives extra grip and withstand windforce. This type of frame slightly bigger than normal frame. 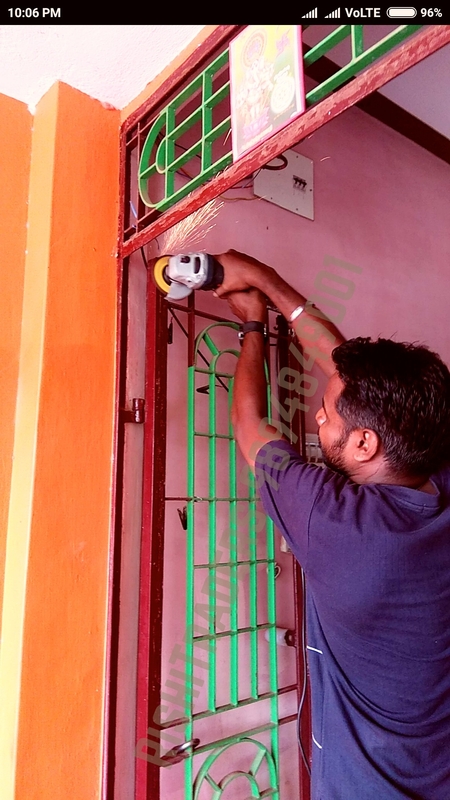 Instead of plastic hinges we can use aluminium hinges and instead of plastic stopper we can use male and female magnetic strip be used to lock the frame. It gives extra grip and withstand windforce. Also we can use weather strip to inside and outside of the frame. The purpose of weather strip can cover the gape between frame and window. In this type, we mostly used black coated SS 304 for better look and long losting life. 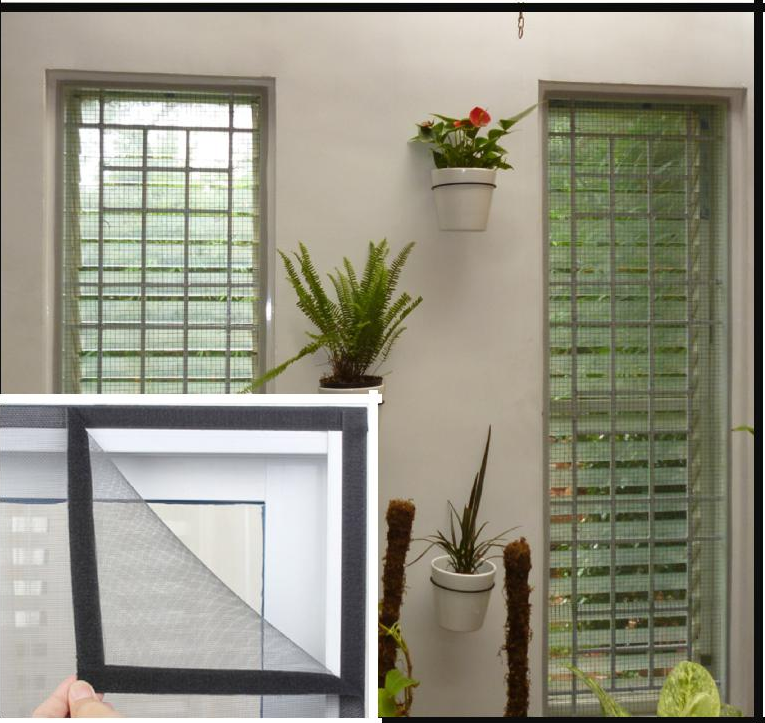 Magnetic Window Insect screens are ideal product for your Interior. Strip magnets and felt gives extra grip and withstand windforce. This type of frame slightly bigger than normal frame. Instead of plastic hinges we can use aluminium hinges and instead of plastic stopper we can use male and female magnetic strip be used to lock the frame. It gives extra grip and withstand windforce. Also we can use weather strip to inside and outside of the frame. The purpose of weather strip can cover the gape between frame and window. In this type, we mostly used black coated SS 304 for better look and long losting life. >> Easy to Clean and suits for daily use. >> Aesthetically designed Quality products. >> High quality Channel with epoxy coated. 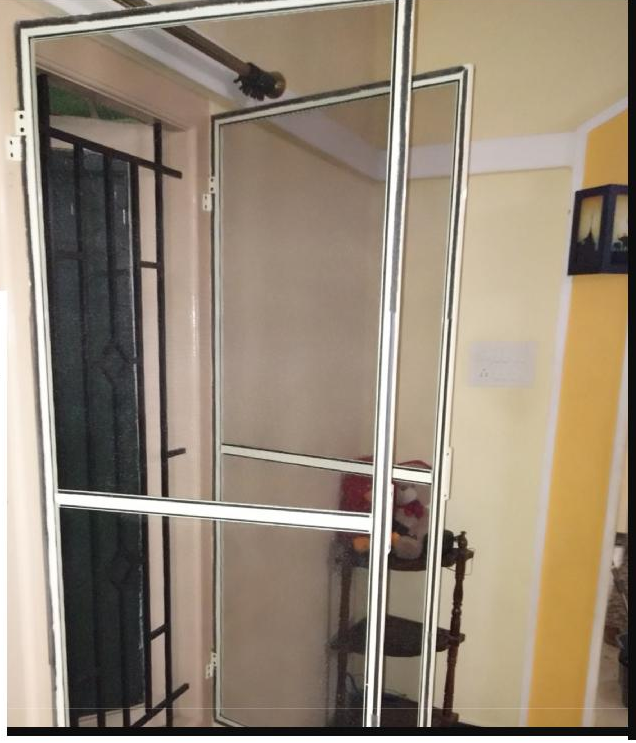 >> Aluminium hinges and handle used. >> Magnets strip used to lock the frame.